Programming of UHF tags have never been easier! TagMaster UHF programming specifies a secure tag data format for TagMaster’s XT readers. The format complies with the EPC Tag Data Standard and the security is based on reviewed public algorithms. System owners can set their own master keys and program their own tags without involvement of any third party. 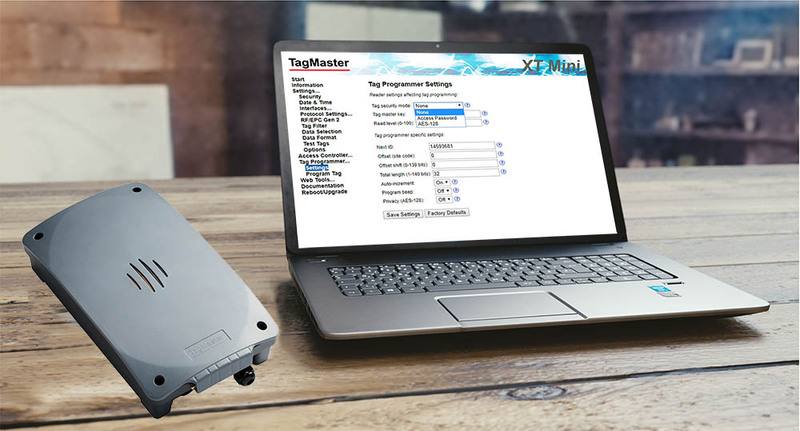 The TagMaster UHF Programming Key allows users to specify their own IDs for the tags and guarantees high security with the EPC password option – all embedded in the XT Mini reader. No additional equipment is needed! The programming is done using TagMaster XT Mini reader with just the addition of a software key. Our UHF TagMaster XT-1 and XT Mini readers have a free built-in feature to make tag installation for individual vehicles much easier. The Test Tag feature allows users to visually confirm read levels at the reader for specific tag positions in the vehicle. 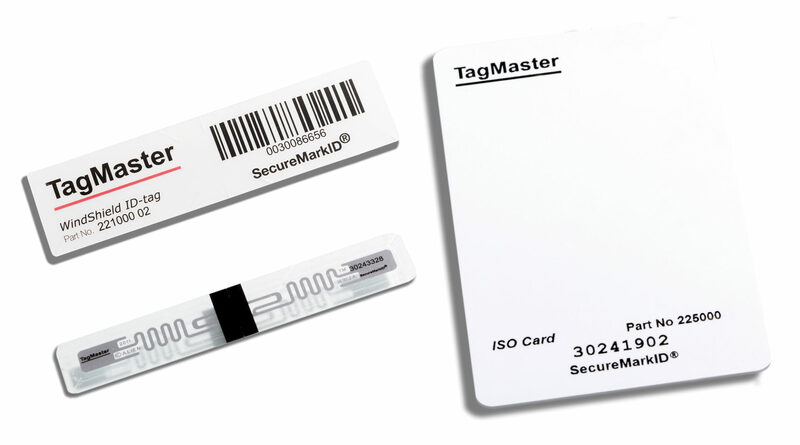 No additional hardware or software is required for Test Tag to work. With Test Tags you use the same tags as deployed for the project thus making it easier to ensure that the radio performance observed with the Test Tag feature is consistent with real-world use. The Test Tag feature is fully automated and there is no fiddling around with software or wiring. Once the setup is done on the reader web interface, the Test Tag feature will run automatically when a defined Test Tag is presented to the reader. The reader will resume normal operation once a Test Tag is removed from the reader zone. This makes Test Tags a fast, easy and cost-effective way to aid tag placement in individual vehicles. For more information please read the Test Tag data sheet.